Regenerist Daily Regenerating Serum, our most concentrated formula, was developed for women who are looking for maximum Regenerist effect. The new advanced formula now contains another peptide - Carnosine - for additional anti-oxidant power, as well as pentapeptide KTTKS - the hottest anti-ageing ingredient! The serum beautifully regenerates skin cells in the outer layer, so skin looks and feels like new! It performs as a moisturiser, providing hydration for immediate and long term results. 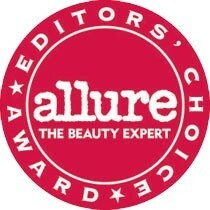 The serum has a velvety-smooth, non-greasy feel to immediately improve the look of skin. The serum can be used in the morning as a base under makeup, and along with the Rehydrating Lotion with UVA+UVB Protection if desired. It can also be used at night, followed by the Replenishing Cream. For best results, use the serum every day. To begin using, twist the pump nozzle anti-clockwise. Using fingertips, smooth evenly onto clean skin over face and neck. This product can be used alone or before applying moisturiser or foundation make-up. Use day or night. As with all facial skincare products, avoid getting into your eyes. There is an avalanche of serums out there and its exhausting trying to pin down just one or two that are both effective and affordable. 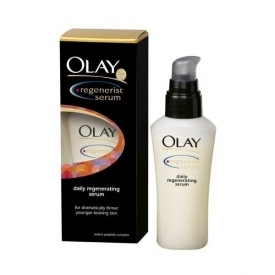 I saw the Olay Regenerist Daily Regenerating Serum recommended on facialist Caroline Hirons site. Caroline calls a spade a spade, so if she is happy to recommend a product, you know you can buy with confidence. 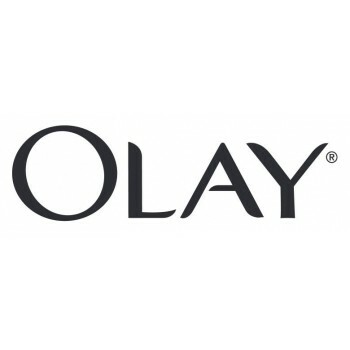 Once you hit your 40s its time to get serious when it comes to serums, and I think this one from Olay is a great one to start with, or to stick with for that matter. I notice a real difference when I skip using a serum, so for me its become a necessity. A good one keeps my skin looking fresh and minimises the appearance of lines. It also helps keep new ones from showing up, although they will eventually. This is great value price-wise too. Under £30 but if you look around, sites like Feel Unique and Look Fantastic sometimes have it on sale. You can only slow the clock down, not stop it. But if you are finding moisturisers aren't doing enough for your skin anymore, I can recommend using this serum. Its light, easily absorded. Great value, especially with todays prices in serum. It does work. I think its a great start to anyone looking to use serums as a light prevention of possible age related issues. I loved this product. Used it for many years. Would have recommended it to everyone. In the last 5 years or so, i've had to move to another brand, as this one no longer does what it used to do. Although it gave me the foundation of good skin, just lacks that little extra now. Very sad to leave this behind. Great value for money. Skin felt softer and smoother after use. Didn't really move with me as I got older. This was my first ever serum (along with the corresponding eye serum) and I loved it. My skin felt my smoother using it. However as I reached thirty five it just wasn't enough and I've had to move on :( You can get it for very reasonable prices when it's on promotions.I would recommend as a serum up until your mid thirties. Nice and leaves face soft! My face feels very soft after using this. There is not much of a smell to this - a little fragrance would be nice. "There is an avalanche of serums out there and its exhausting trying to pin down just one or two that are both effective and affordable...."